By the time the Friday-morning sun dawned, Jesus had endured 12 grueling hours of incessant questions, beating, and mocking. He hadn’t been offered a bed to sleep in. He wasn’t offered the chance to rest until He could hire an attorney. No. At eight o’clock in the morning the death sentence was pronounced on Jesus, an innocent man. The shameful walk to Calvary began. An exhausted, feeble, blood-covered, pain-wrecked Jesus lugged a towering cross, knowing with each faltering step that He’d soon be nailed to the tree on His back. At nine o’clock He lay willingly upon it. The rhythmic clank was deafening as the soldiers nailed Him in place. They lifted the cross high and dropped it into position, securing our Savior to the center of shame. The insults and mockery drug on, laughs and snarls, pokes and prods. Yet, Jesus remained silent. At noon, a deep darkness shrouded the land. The eerie blackness persisted for three hours. What must it have been like to see darkness descend during the brightest part of the day? When He breathed His last, an earthquake rumbled, shaking the ground for miles, rattling open graves all around. At the same moment of His death, the heavy, solid curtain in the temple was ripped in two from top to bottom! God Himself tore that dividing wall open, signifying a new way to know God through the sacrifice of Jesus, the Lamb of God, who gave Himself once for all! 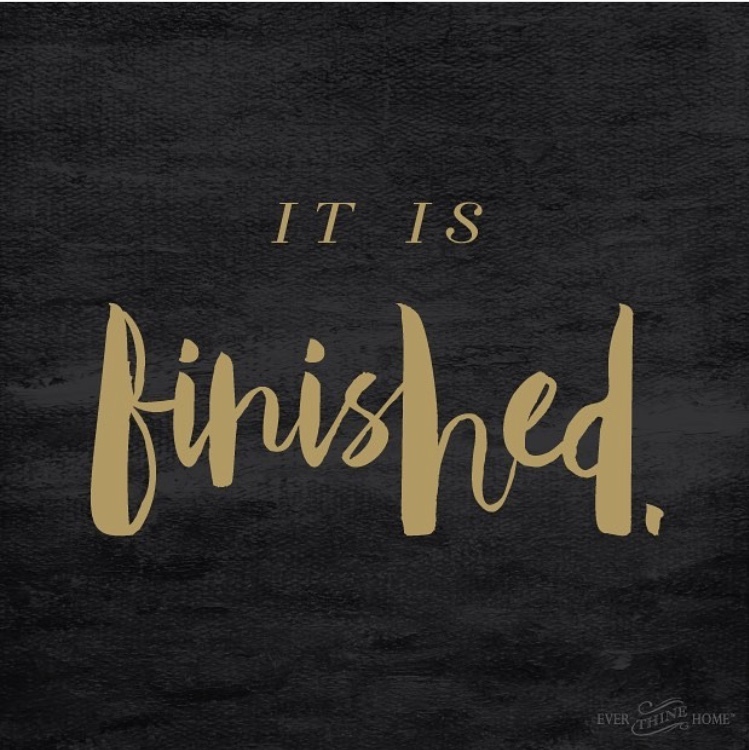 Knowing that it’d all be too much for His disciples to fathom, Jesus had given them another assurance of who He was at supper just the night before. 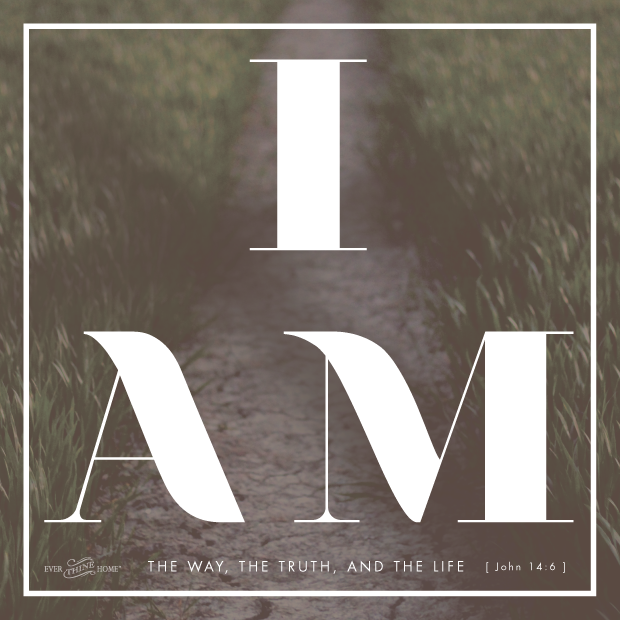 “I am the way, and the truth, and the life. No one comes to the Father except through me” (John 14:6). He knew they would need it in the dark days after His death. How many ways are there to God…even when it seems like it isn’t making sense? One. Jesus us the only way. Where does truth originate when the government said it’d all been a lie? 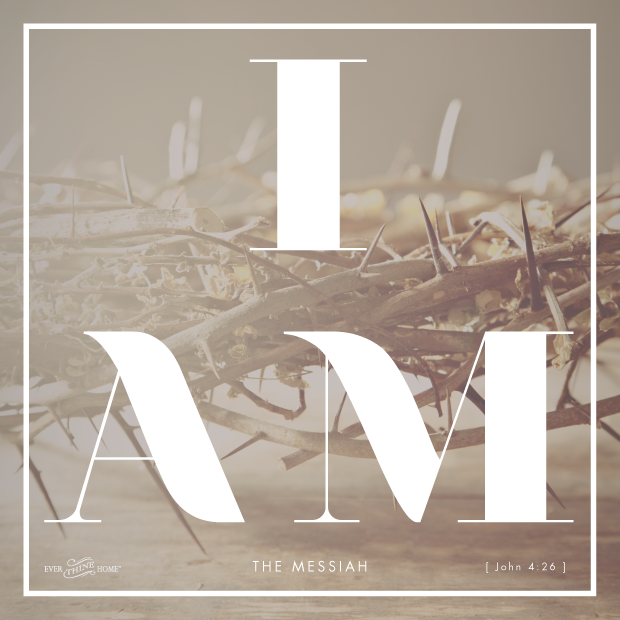 In one place: Jesus. The disciples needed to remember this is the sorrow of His death and the confusion of His murder. Today—on Good Friday— do as the disciples did: think of sorrow. Allow yourself the time to imagine the excruciating pain and suffering endured by the Son of God on your behalf. Slow your pace today and ponder the losses He felt, the crushing weight of your sin, the pain of all your hurt. Jesus is called the Man of Sorrows because He carried our griefs. Jesus paid our debt: yours and mine and that of the entire human race. 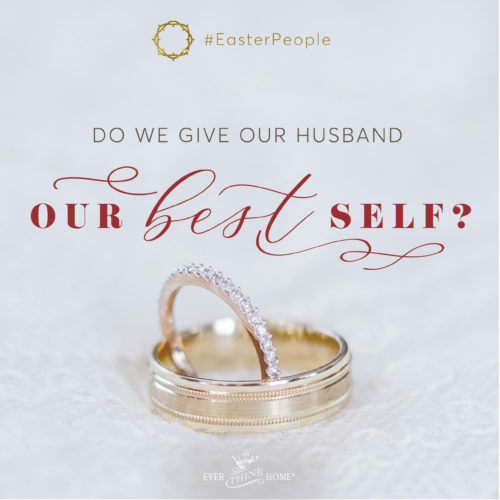 Allow yourself to feel some of what Jesus felt, some of what His family and His disciples felt. You will be better prepared for the great joy to come in two short days. 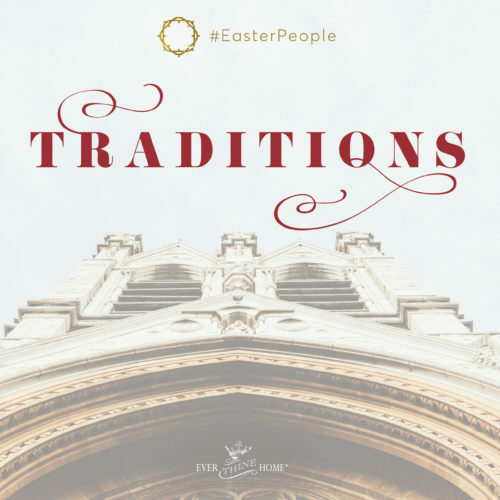 And as you enter into Easter weekend, commit to using your time spent gathering with friends and family to share the good news of the Way, the Truth, and the Life. Don’t just talk about eggs and pretty dresses this Sunday. 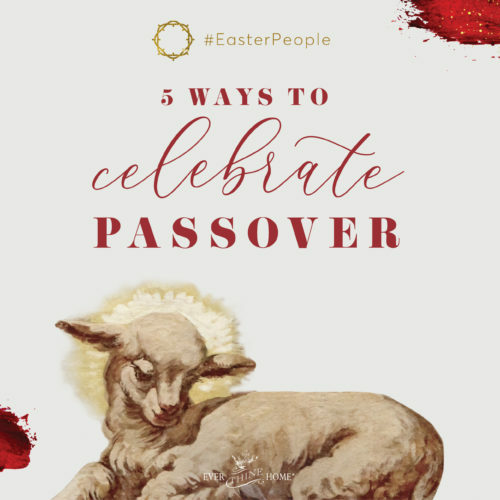 Be intentional to point your group’s conversation and your individual encounters to the Savior who we celebrate on Resurrection Sunday. Well said! I love the emphasis on “getting back to the Father”. Jesus, our ambassador, our intercessor, our savior so that we might be reconciled BACK to our ABBA Father. Looking forward to the next E.T.H blog! I love this!!! So beautifully written I just read it to my family!